Beautiful, sturdy, timely with convenient delivery/pick-up the day of the event! 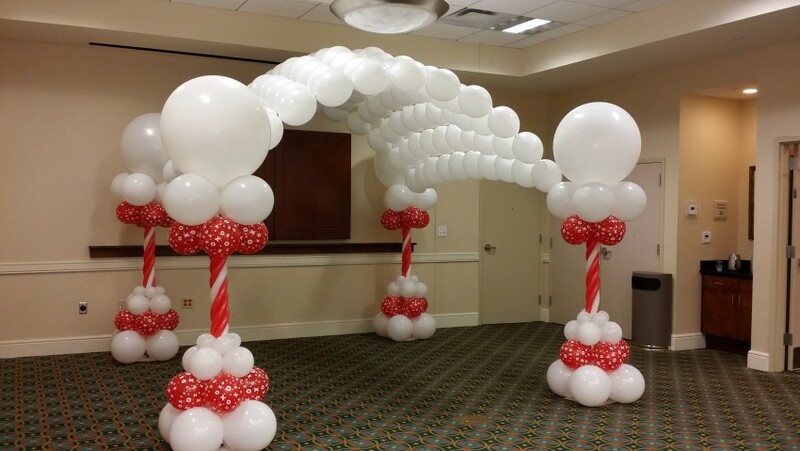 I got so many compliments on the balloon arch! Everything was exactly what I wanted. Great service, would definitely recommend to others. I LOVE Supa baby balloon's decor. She did an amazing job and extremely professional. 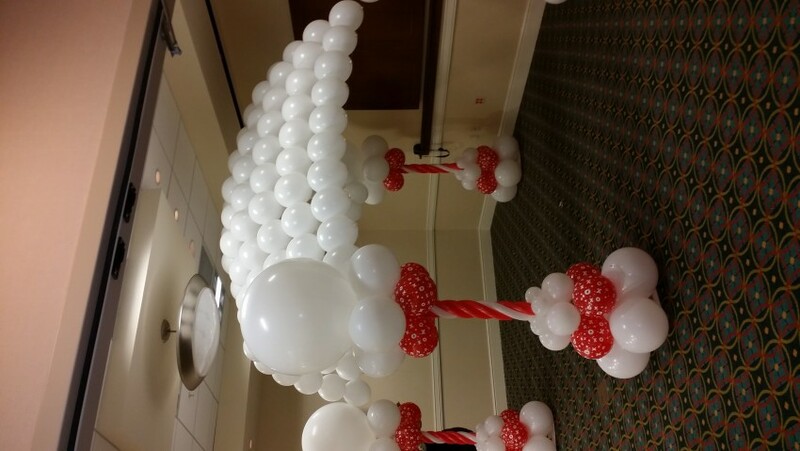 The balloon decor was very detailed and set up was quick. I was amazed. I will definitely be using her services again in the future. I absolutely loved the quality that this company provided!!! Not only was the service impeccable, the products were amazing!!!! Ten stars hands down!! 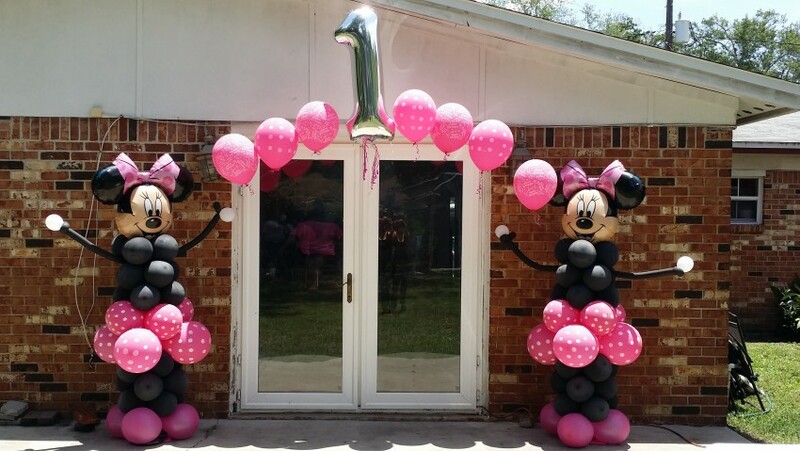 The best balloon decor and customer service I have ever received!!!!!!! The decor surely did what she promised. The wow factor was there when the party goers walked thru the door! OMG was what i heard "this is so cool". Was worth every penny to kick my party up a notch from all my other parties. 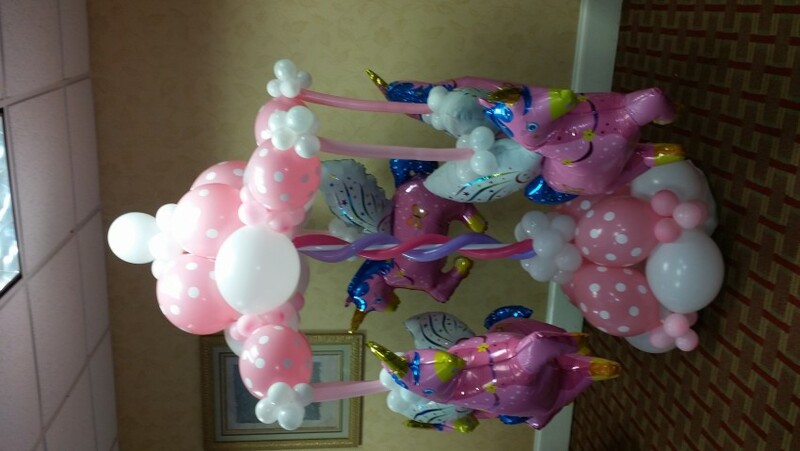 Supa Baby Balloon Decor & More is a balloon decorating company that services all of Jacksonville and surrounding areas. 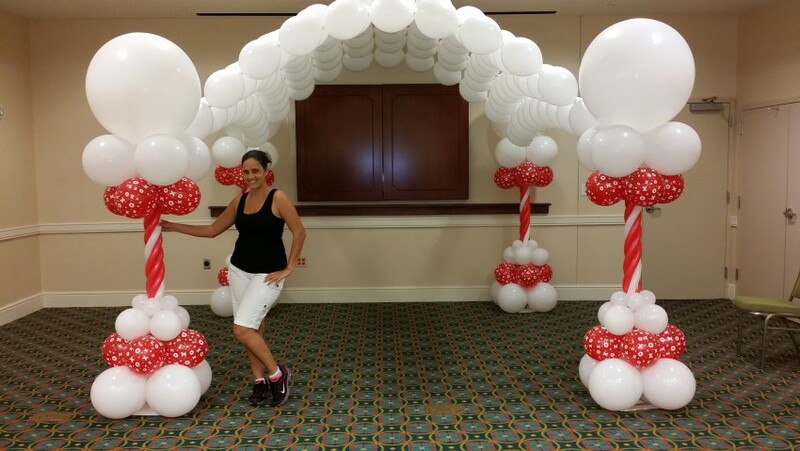 We do columns, arches, sculptures, centerpieces & dancefloors.